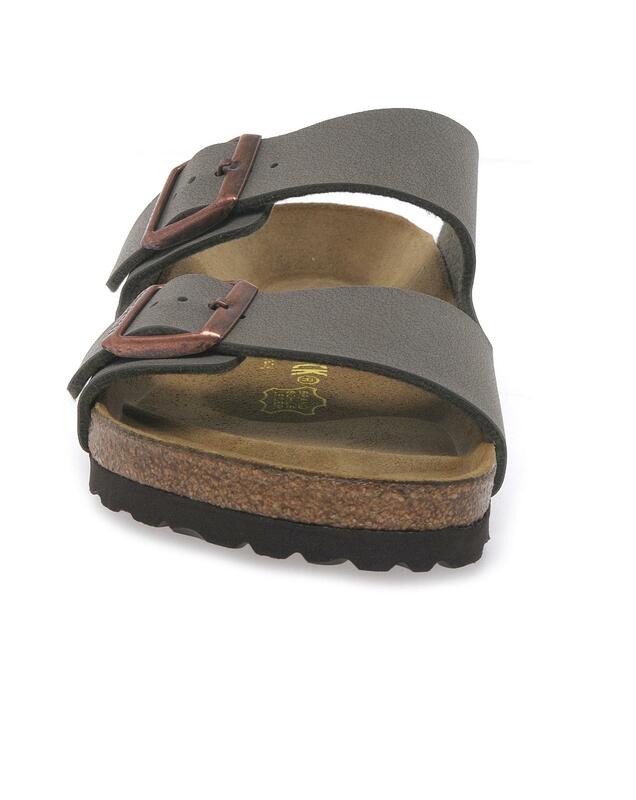 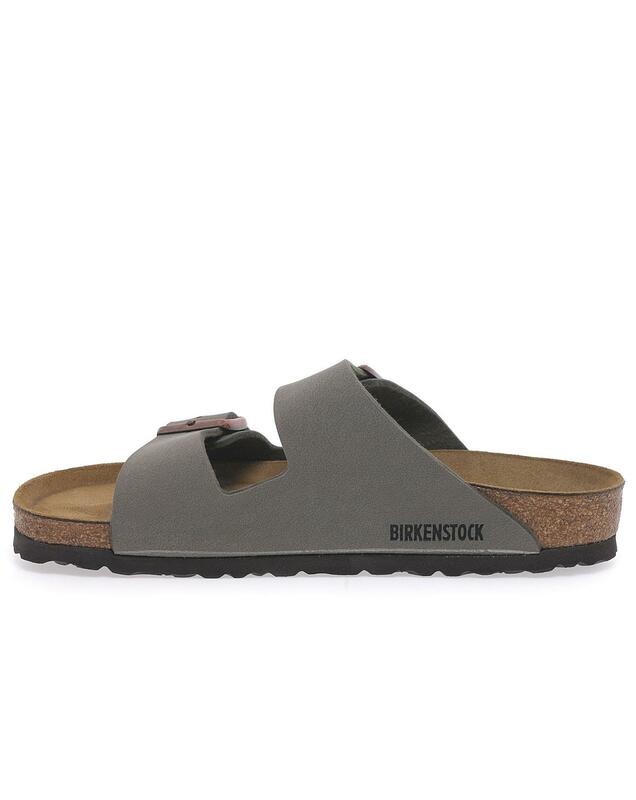 The Birkenstock Arizona Stone sandals are a simple but popular design continued into the SS14 collection.Available in neutral light brown (stone) soft fabric the Birkenstock Arizona Stone women’s mules are versatile and adaptable for many outfits and occasions. 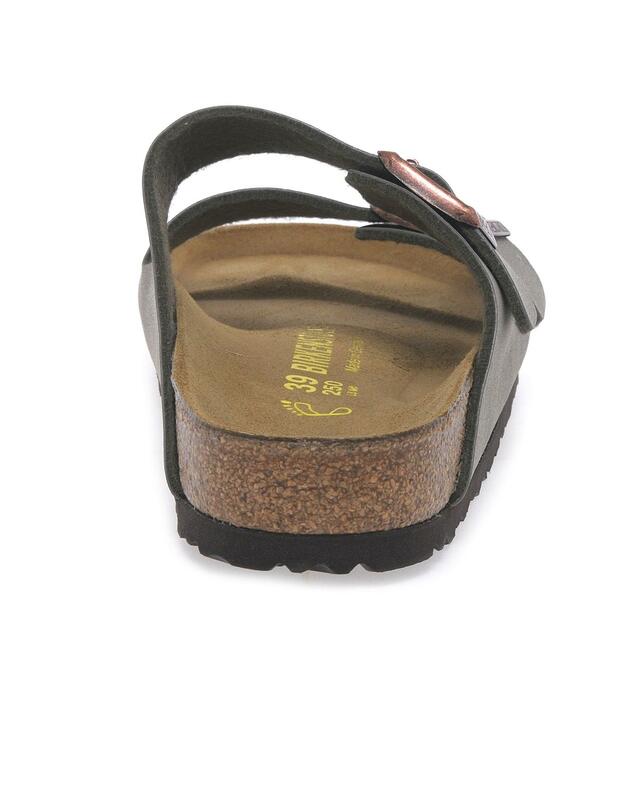 The shock absorbing sole and double strap adjustable fastening allows for comfort and a tailored fit. 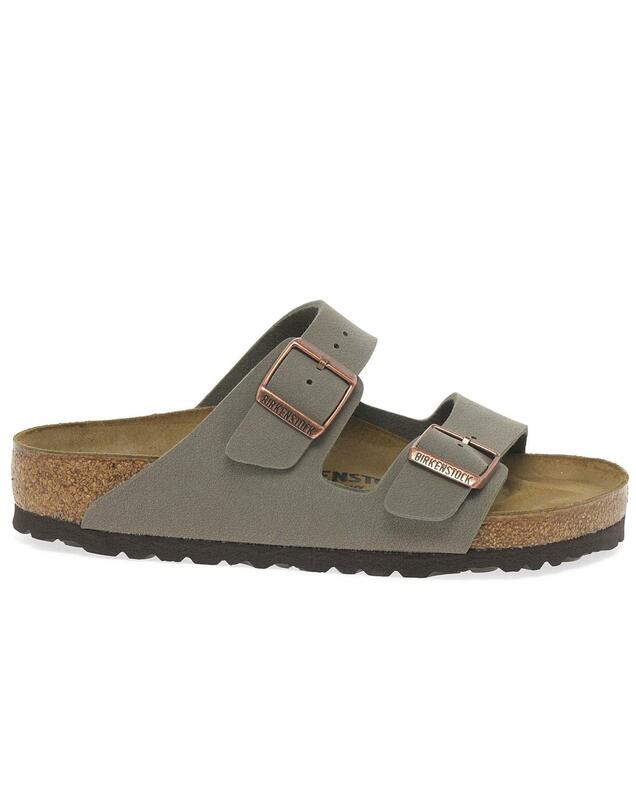 *Please be advised that these sandals tend to come up large in their fit.